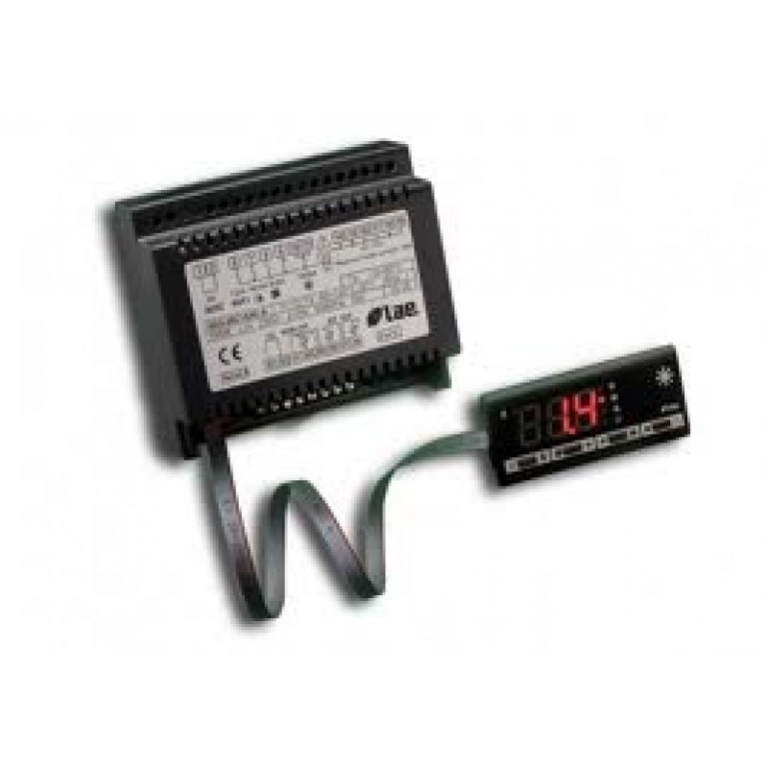 The LAE split defrost controller model BIT25B1S3E-A is suitable for a wide variety of applications including bottle coolers and upright display fridges. The base price is for the controller only, the add on option is for the LCD display model LCD-5S and the connecting ribbon cable to connect the two together. The ribbon cable length is 1.5 metres.